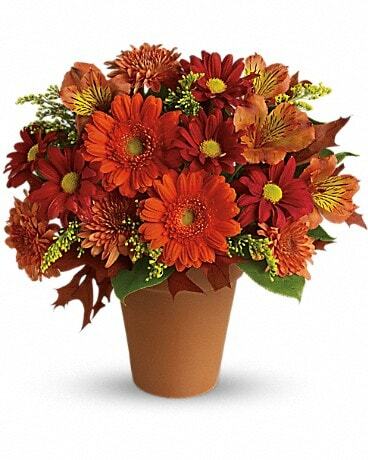 Happy Birthday from Main Street Florist! We love birthday's, our fresh birthday flowers are sure to make their birthday one to remember. Let us deliver your custom birthday arrangement to your recipient today.